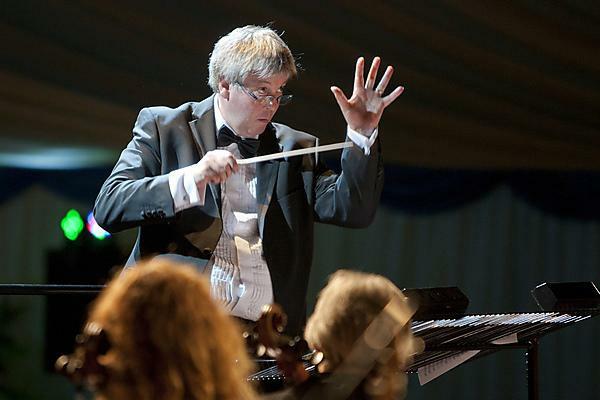 The Peninsula Doctors’ Orchestra, under the direction of conductor Simon Ible, will perform a concert in aid of charity Brain Tumour Research in the Roland Levinsky Building, Plymouth University, on Sunday 12 October. The concert, entry to which is free of charge, will start at 7.00pm and include performances of Brahms’ Academic Festival Overture and Dvorák’s Symphony No.8 in G Major. Donations to Brain Tumour Research can be made on leaving the concert. Plymouth University is delighted to be working in partnership with Brain Tumour Research, which raises vital funds for research into the prevention and treatment of brain tumours. Plymouth University Peninsula Schools of Medicine and Dentistry is recognised as a world leader in research into low grade tumours of the brain and nervous system, which typically affect the young. The organisation is a Brain Tumour Research Centre of Excellence. More details about the concert are available from the Peninsula Arts Box Office on +44 1752 585050.